Manchester is one of Britain's most vibrant and dynamic cities, and boasts the UK's largest financial centre outside of London. 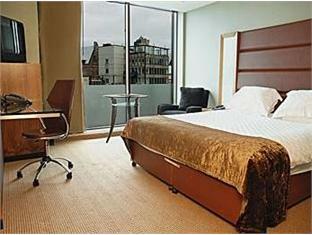 The Radisson Edwardian Manchester enjoys a spectacular location, on Peter Street in the heart of Manchester. This places it right next to Manchester Central Convention Centre. 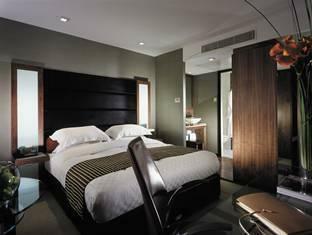 The hotel is also opposite the Bridgewater Hall, home of the Halle Orchestra; and what is more, it is only half an hour's drive from Manchester airport. For entertainment, the Northern Quarter development with cinemas, restaurants and bars of great quality is close by. 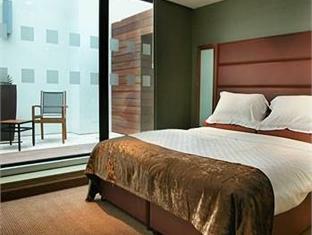 The hotel is also ideally located nearby both the Manchester United and Manchester City football stadiums. St Peters Square metro stop which is approximately a 2 minutes walk from the hotel. Please click here for a map of the metro. For more information on bus routes in the city. Park your bicycle in the communal stand outside Manchester Central which is opposite the hotel. The M60 is Manchester's orbital motorway allowing easy access to the rest of Greater Manchester. From the M60, exit at Junction 12 onto the M602. Follow it to the end and the hotel is right in front of the Manchester Central Convention Centre. Some satellite navigation systems will not pick up Peter Street, M2, central Manchester. Please type in Quay Street, Central Manchester, which is the nearest main road to the Radisson Edwardian Manchester Hotel. 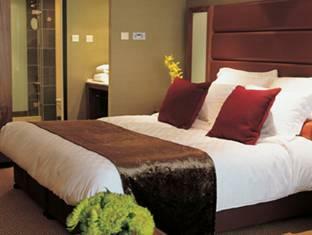 The closest car park to the hotel is Great Northern Warehouse which is situated at the rear of the hotel. Valet parking will be available on request. These 18 contemporary suites are designed and equipped to a high standard with their own separate entertaining area and urban garden. 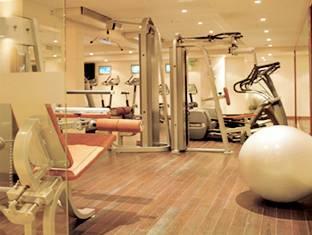 Check in is from 2.00pm onwards and check out is before 11.00am. Early or late check out is subject to availability and must be requested in advance and may incur a cost. Luggage may be left with concierge. 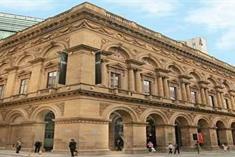 This is Manchester's largest venue with natural daylight. 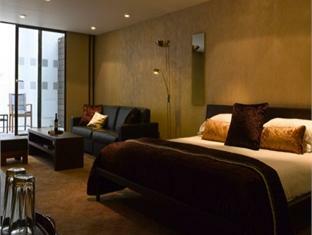 Located in the centre of the Manchester, this 5 star hotel has 18 fully equipped meeting rooms and 1 major conference room, catering for up to 550 people. 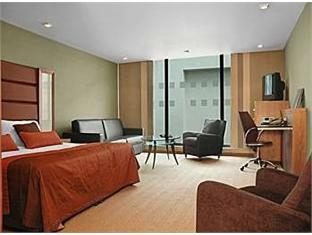 Each room is purposely designed to offer maximum flexibility and state of the art facilities. 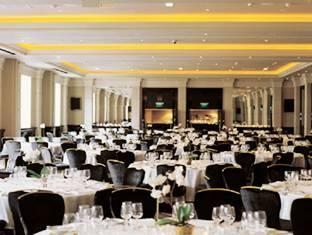 Everything from fashion shows and exhibitions to dinner dances can be catered for, and with the latest technology we are able to provide restaurant-standard food for 550 people. Meetings, conferences, training courses - Special rates for weekend conferences. Exhibitions - Our main suite offers the perfect location to showcase your products. Weddings - We can cater for all your needs from special menus, entertainment to special bedroom rates. 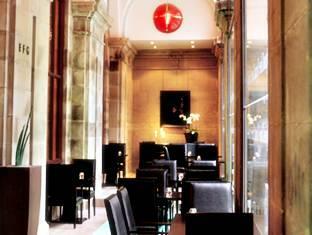 Private dining - We can cater for any type of social or business occasion. Further meeting facilities overlook the spectacular atrium, with a range of premier boardrooms and meeting rooms all designed to reflect the vibrancy and excitement of the new building. All our meeting rooms have built-in screens for presentations. The Executive Conference Rooms and Board Rooms on the second floor share a luxurious lounge area, complete with reception desk, and a range of facilities designed to create an inviting place to work or relax in. This multi-functional space contains workstations where guests can send emails and contact the office. 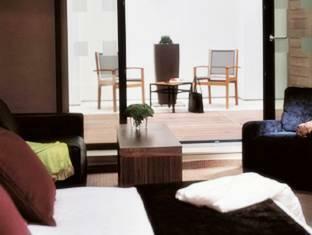 Lounge chairs have been designed to incorporate attached tables, facilitating casual, informal or formal business meetings. 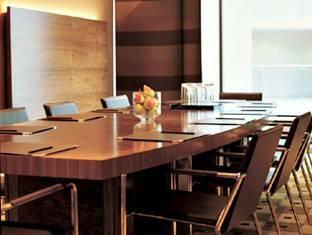 All meeting rooms can be equipped with the latest presentation and communication technology. 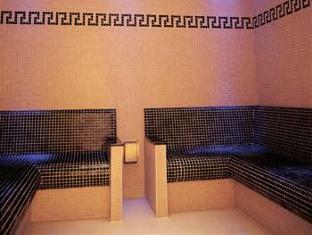 All rooms feature complimentary wireless Internet access. 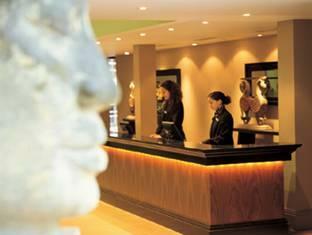 Our dedicated staff are always on hand to ensure that your event is a success. The soaring ceilings and red velvet walls of Opus One add a touch of contemporary glamour to this dramatic space. 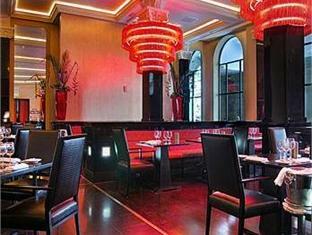 For an unforgettable evening in the heart of Manchester this is the perfect choice. 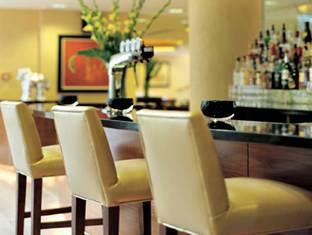 For something less formal yet equally as attractive, ALTO offers a more relaxed dining experience. From light lunches to chic dinners, ALTO won't fail to impress.